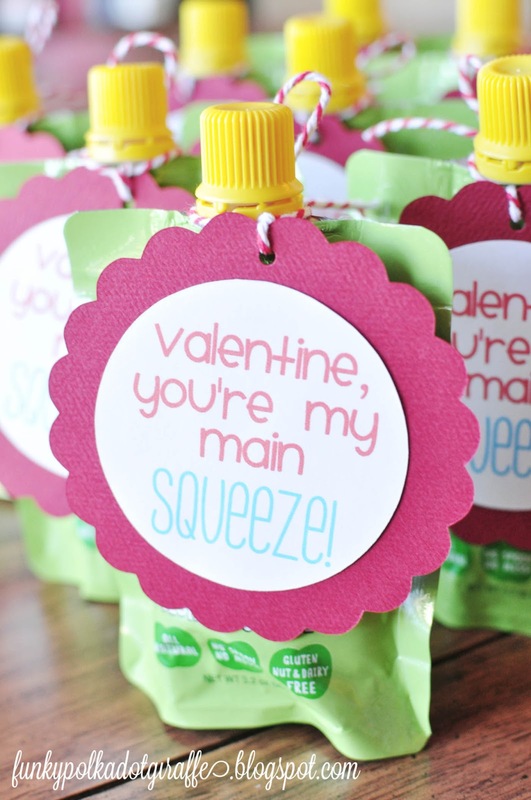 Funky Polkadot Giraffe: Preschool Valentines: You're My Main SQUEEZE! Preschool Valentines: You're My Main SQUEEZE! 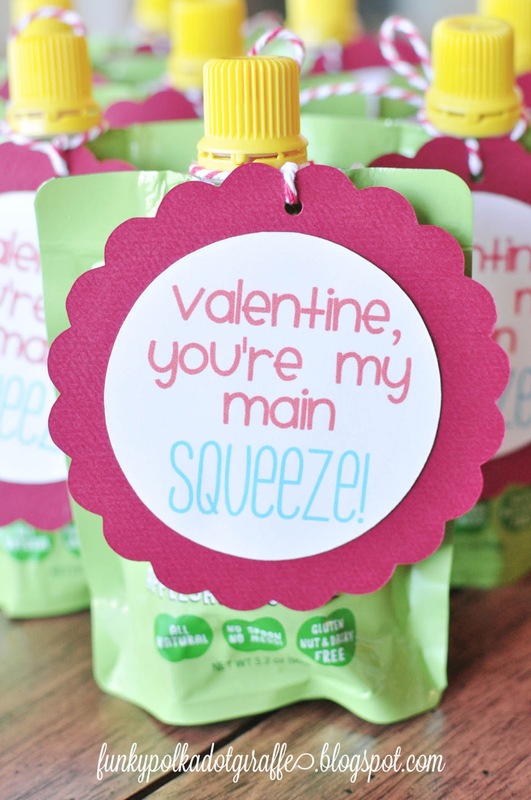 We're a big fan of the GoGo Squeez applesauces. when we're away from home. the GoGo's - I knew they would be perfect for Isabella to take to her friends. and it was so perfect and made the process super simple. Once you design the text, it's time to fill them with color. With your word selected, open the Fill Color window and fill with color. 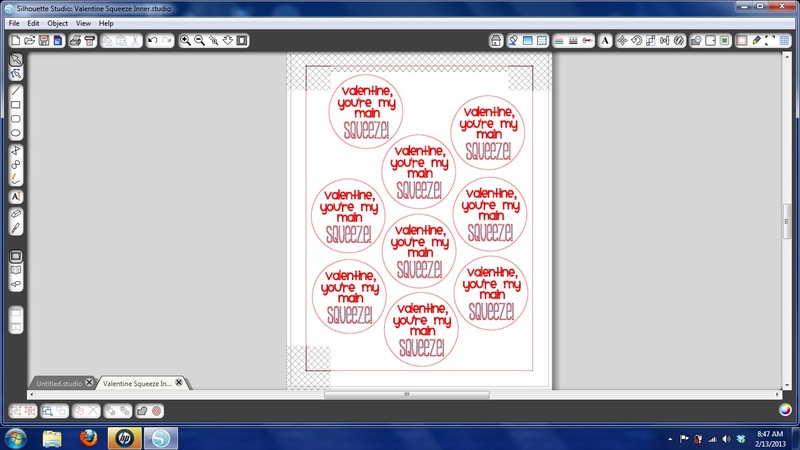 After they are filled with color, you select all the text inside of your circle. Then, open the Cut Style window and select "No Cut". Next open the Registration Marks window and turn on the registration marks. You'll want to make sure you keep your design out of the grey cross marks. 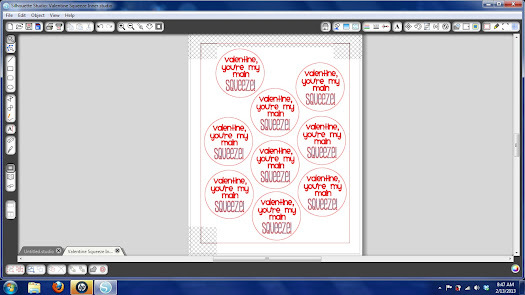 and send to the Silhouette to cut and choose "auto detect registration marks". tie the little tag to the applesauce. I also signed the "::heart:: Isabella" on the back. the applesauce is her current obsession. but I'm doing something else a little more cost effective for JT's class of 32. If you have any questions, please feel free to let me know if you have any questions. Are you done with your Valentines? Oh my goodness! I just love this! My little guy is pretty obsessed with GoGo Squeeze applesauce as well (only the apple apple flavor though). These are DARLING!! Perfect for my little ones...thanks so much for sharing! Love this idea! My daughter loves applesauce! Do you have this file in a PDF so I could print it? It will not let me open the silhouette file. Love this idea! My daughter loves applesauce so would be great to give to the kids in her class. Do you have this in a PDF file so I could print it? It will not let me open the silhouette file. Thanks! Hi! 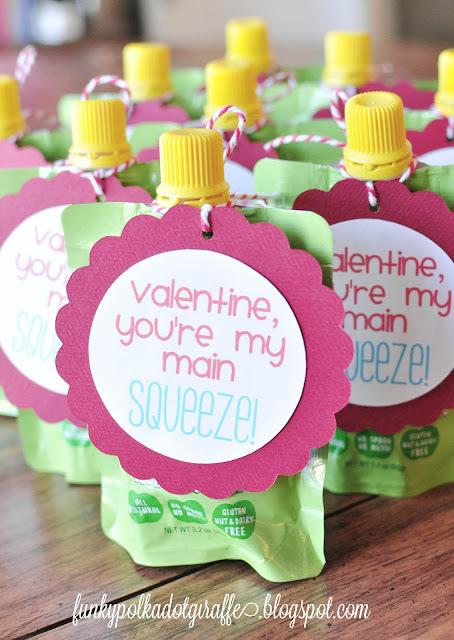 I made these today for my little boys as their Pre-school Valentines! Thank you for such a great idea. I also mentioned it on my blog and linked it to you. Thanks again! I love these, absolutely adorable! 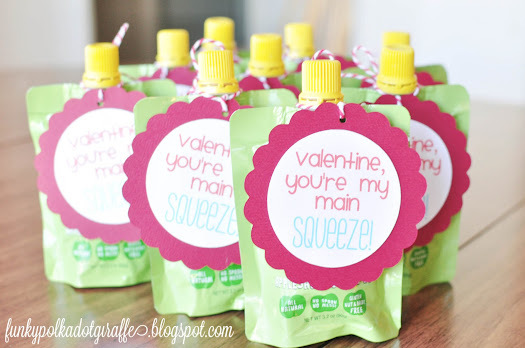 :) I included them in a roundup of our favorite classroom valentines for this year. Thanks for sharing! 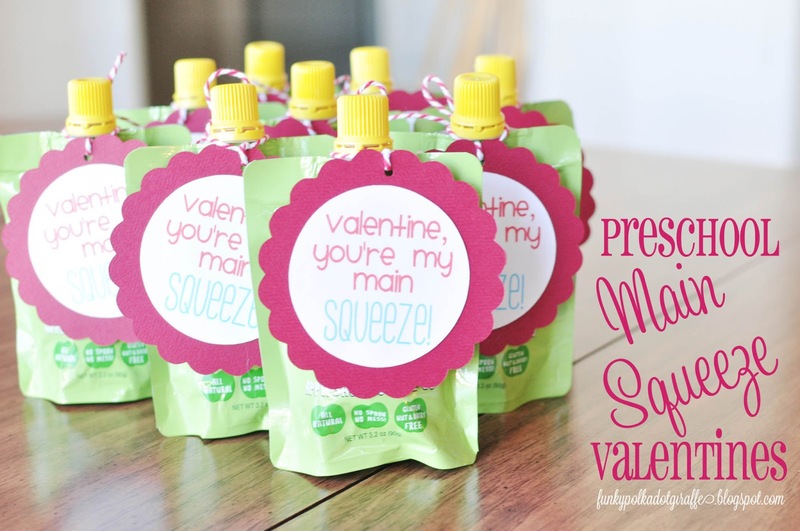 I absolutely love this idea and I will be doing this for my little guys Valentines this year. Thanks for the awesome printable and for sharing. I love these!! What did you do for JT's class. I have 40 and need a more cost effective idea also.